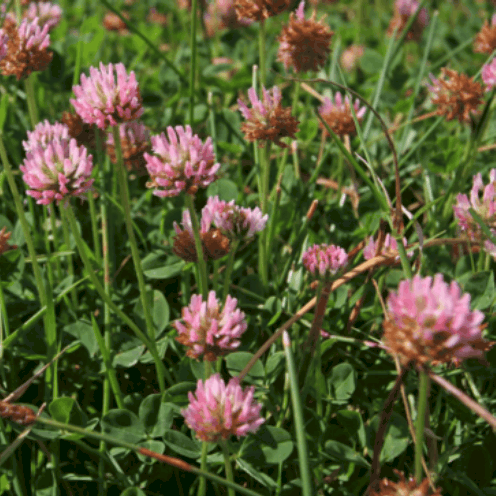 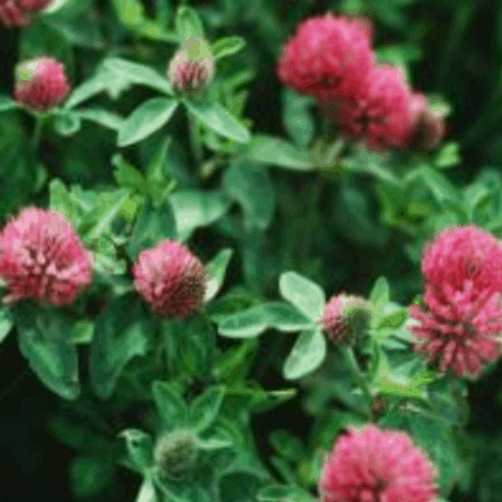 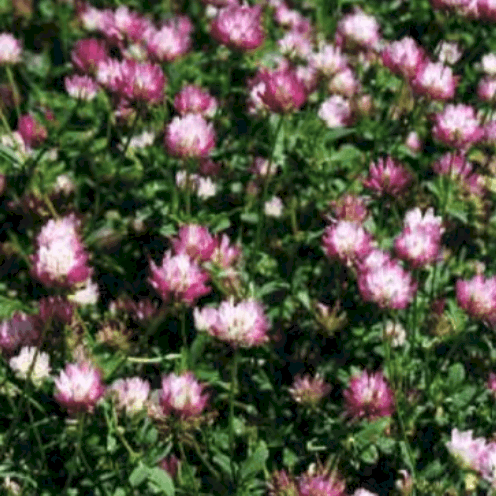 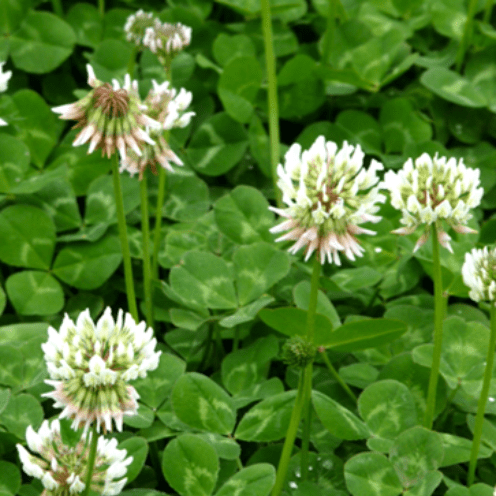 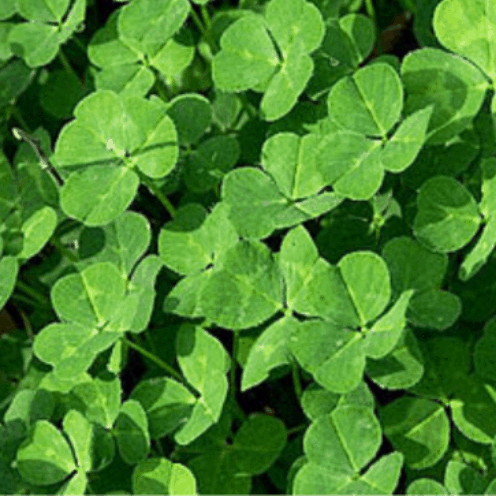 Clover is a versatile plant grown in different environments for a wide range of purposes. 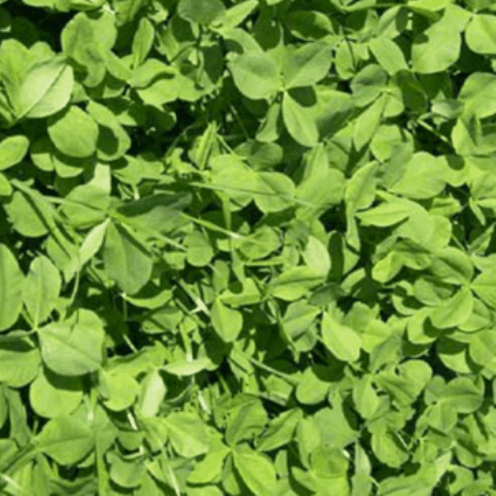 They can be a highly palatable and valuable source of protein to livestock in the form of hay, pasture, and silage. 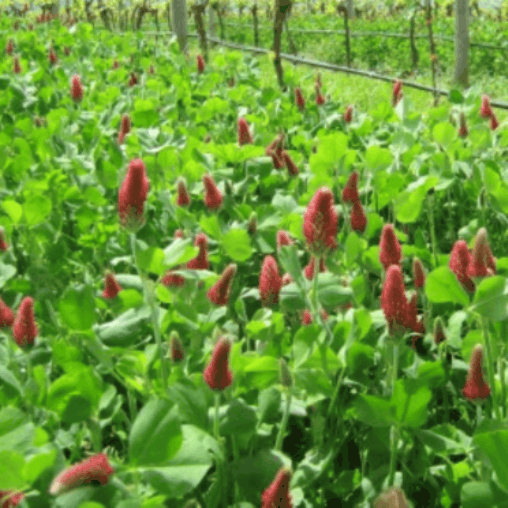 They also have many non-forage uses as a cover crop or green manure to suppress weeds and their flowers are also used to produce honey and insect biodiversity in horticulture. 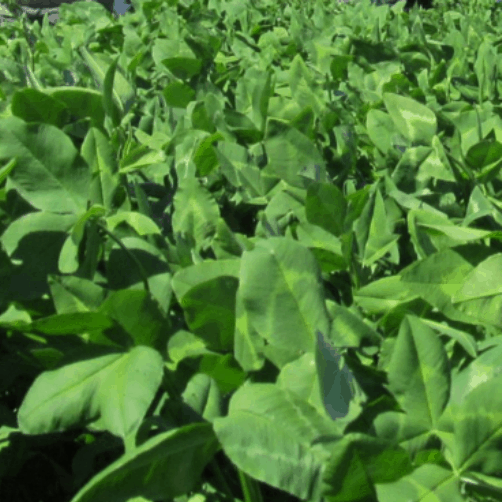 Their true value is realised by their ability to add valuable nitrogen to the soil for use by companion plants or following crops.